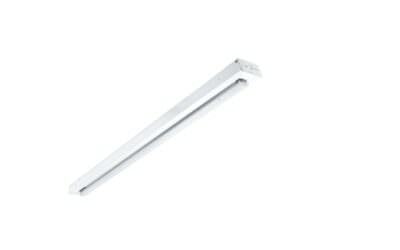 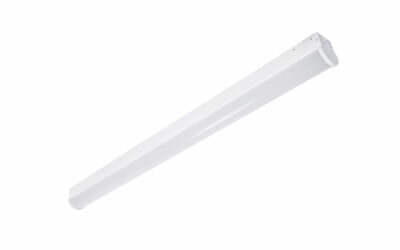 LED lighting can be a great fit for industrial spaces and manufacturing plants. 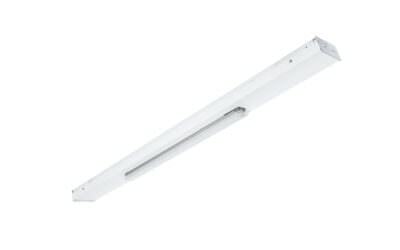 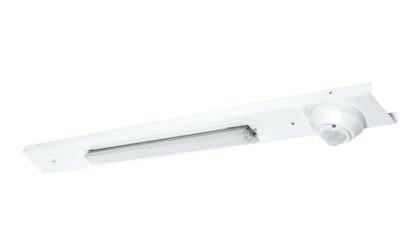 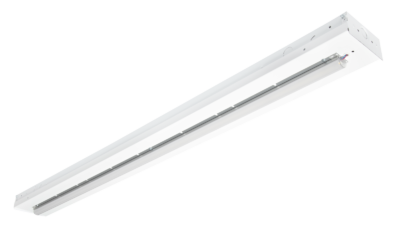 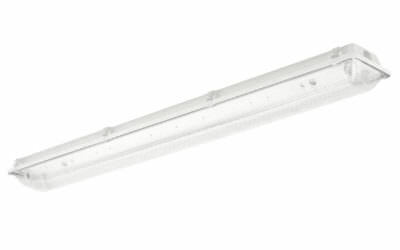 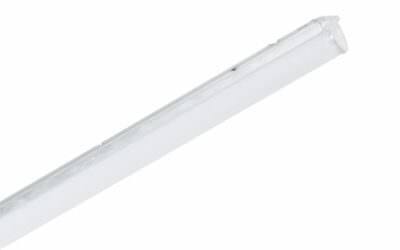 FSC industrial and manufacturing fixtures provide bright, crisp lighting that’s suitable for a wide range of manufacturing tasks. 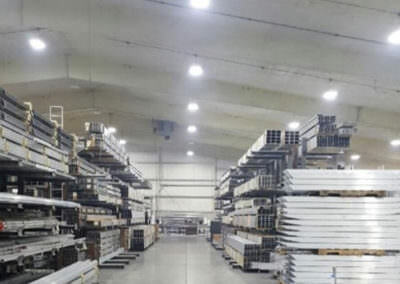 In many cases, even the impressive energy savings offered by our LED lighting retrofits can be eclipsed by the savings from improved worker efficiency and safety that come along with appropriate, high-quality LED lighting levels. 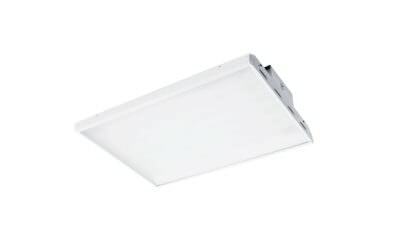 Our industrial and manufacturing fixtures are designed to easily integrate intelligent lighting controls that boost energy efficiency by responding to occupancy levels, daylight and other factors. 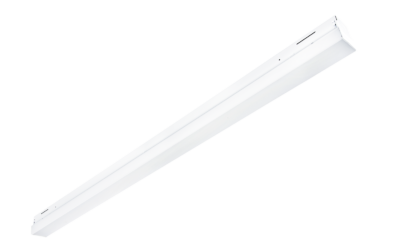 By working with FSC, you’ll be choosing products and a product team with extensive experience in industrial and manufacturing LED lighting retrofit projects.